On behalf of ESPGHAN we are delighted to invite you to the 52nd Annual Meeting of ESPGHAN which will be held in Glasgow from Wednesday, 5 June to Saturday, 8 June 2019. Every year the ESPGHAN Annual Meeting attracts the key opinion leaders in the field of Paediatric Gastroenterology, Hepatology and Nutrition from Europe and all around the world, making the congress the largest conference of its kind worldwide. Attended by more than 4.600 participants from 100 countries and host to 53 industry partners, the previous 51st Annual Meeting in Geneva once more proved to be a unique platform for communication and exchange between healthcare professionals, researchers, innovators, and providers of products and services related to the field. 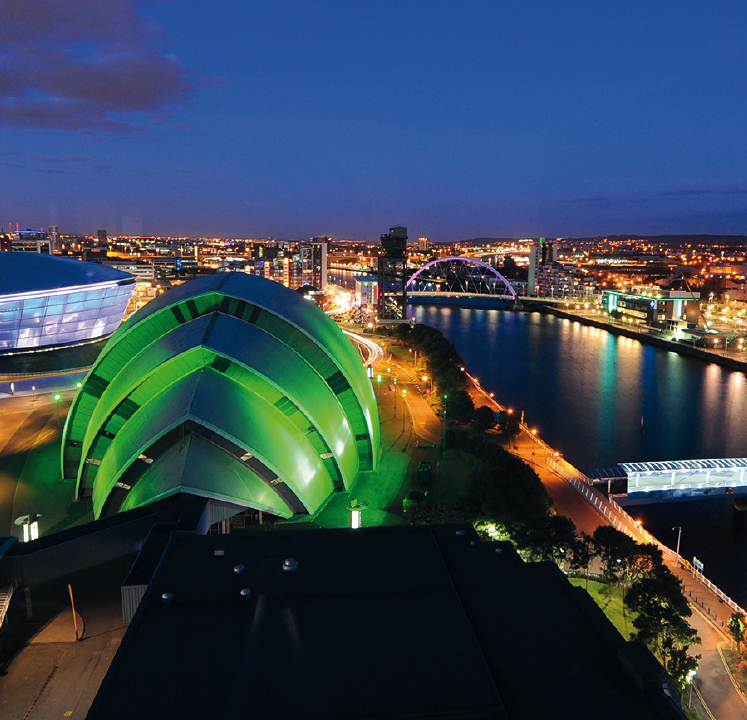 The upcoming 52nd ESPGHAN Annual Meeting will take place in the spectacular and vibrant city of Glasgow situated in the heart of Scotland. Located on the banks of the river Clyde, Scotland’s most populous city has become a culturally buzzing and economically thriving hub attracting tourists and businessman alike. Rich in history and tradition, Glasgow is not only home to one of Britain’s oldest universities, and centre of innovation and research with special focus on the medical and life sciences. The city thus sets the ideal stage for continuing ESPGHAN’s journey one year after the society’s 50th anniversary and provides an inspiring atmosphere for the 52nd ESPGHAN Annual Meeting. We invite your participation and offer you numerous opportunities to promote your company and its products and services to leading paediatric gastroenterologists, hepatologists, nutritionists and related professionals. You will find many options and further information in this sponsorship prospectus. We look forward to welcoming you in Glasgow!